Is Gaza still occupied? How and why did Israel launch ‘Operation Protective Edge’? Did Israeli forces commit war crimes? Does Hamas use human shields – and what about the rockets? Answers to these questions – and more. 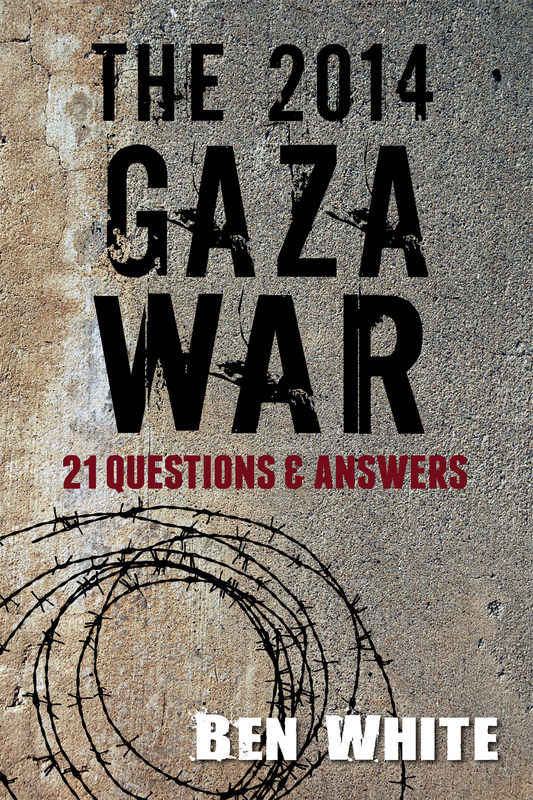 With a foreword by University of Exeter-based Israeli historian Ilan Pappe, this is an indispensable resource for understanding the events of ‘Operation Protective Edge’, the Gaza context more broadly, and the ongoing Israeli military occupation. This eBook is currently available for purchase via Amazon stores. You don’t need a Kindle to read it however – if you download the free Kindle app, you can read my book on your smartphone, tablet, or computer – no Kindle device required. Amazon UK, Amazon USA, Amazon Canada – as well as France, Germany, Italy, The Netherlands, Spain, India, Japan, Australia, and Brazil. 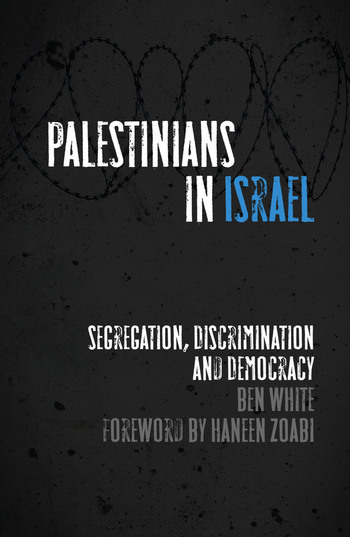 With a foreword by Member of Knesset Haneen Zoabi, ‘Palestinians in Israel’ considers a key issue ignored by the official ‘peace process’ and many mainstream commentators: that of Israel’s Palestinian citizens. What Israeli politicians call ‘the demographic problem’, Ben White identifies as ‘the democratic problem’ which goes to the heart of the conflict. You can buy ‘Palestinians in Israel’ direct from Pluto Press. It is also available on Amazon UK and Amazon US and as a Kindle eBook (UK and USA). Endorsed by Desmond Tutu, Ilan Pappe, Ali Abunimah and others, the book was originally published in 2009 and an updated second edition was launched in 2014. 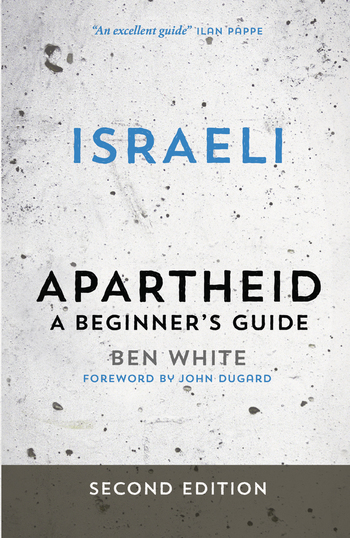 You can buy ‘Israeli Apartheid: A Beginner’s Guide’ direct from Pluto Press. It is also available on Amazon UK and Amazon US, via the University of Chicago Press, and as a Kindle eBook (UK and USA).